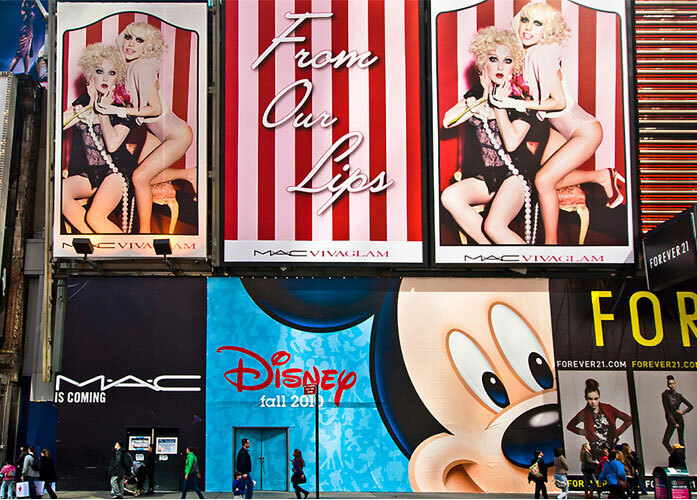 The Brandalism project has a few new articles on culture and advertising that are definitely worth taking a look at. Below is the start of one I found interesting but take a look at them all. Also, keep an eye on these guys becuase with dedication this deep I dont see them going anywhere soon. As artists we want to understand our culture – the spaces and places where society tells its stories about itself. These are the same spaces and places where our individual and collective values are expressed. 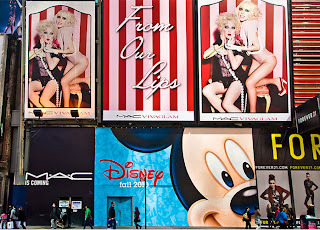 In western culture it is advertising that dominates these spaces.